As the official agent of Dugdale Ltd. since 2008, we sell all possible variants of PVC compounds in Germany, France and the Benelux countries. 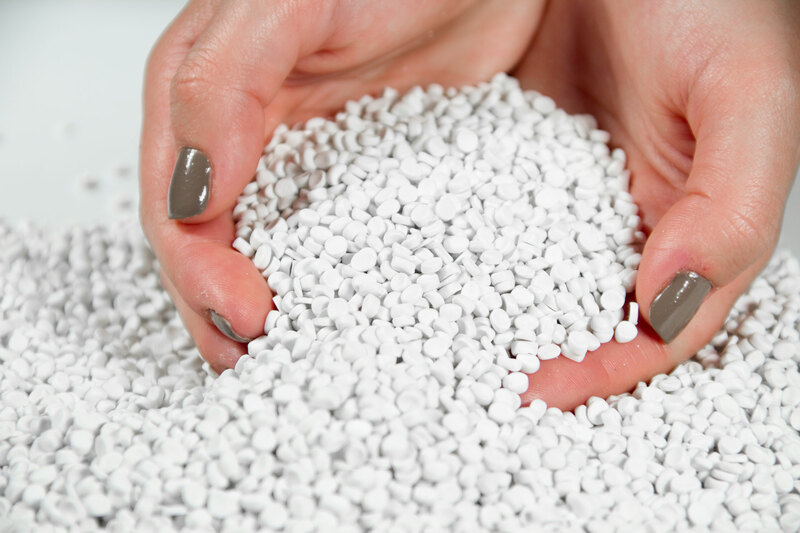 The application range of the PVC granules, which we mostly also can supply as dry-blend powders, goes from extrusion, to injection moulding and to blow moulding. Here you find the PVC productlists as a pdf-file, just click below. If you want to receive a quotation quickly, please fill out the following form.